We are a small but highly specialised team. Our Registered Nurses and technicians are highly experienced and specialised within the appearance medicine industry. Staff training is imperitive in an industy where the technology is constantly advancing. 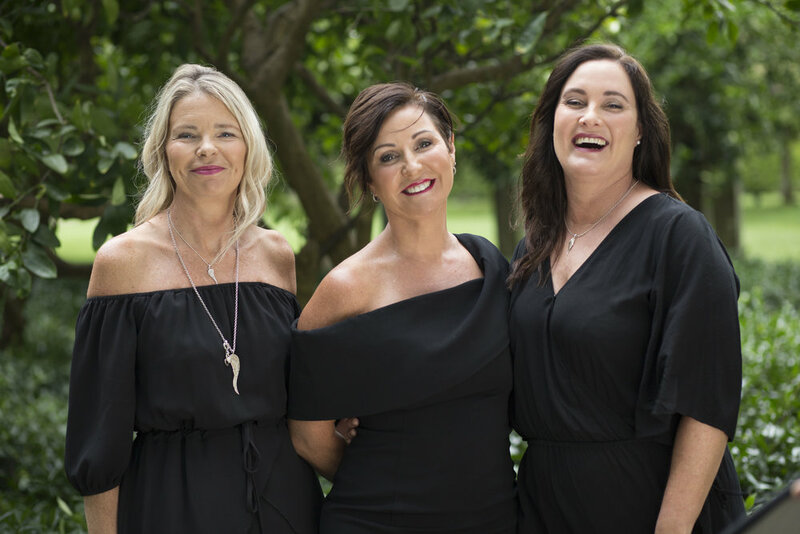 Our staff keep their skills up-to-date by continuing to attend industry conferences and training, which allows them to offer you the safest and best options in appearance medicine treatments available. Our staff strive to achieve the best possible results for each client, and treat each person as an individual. 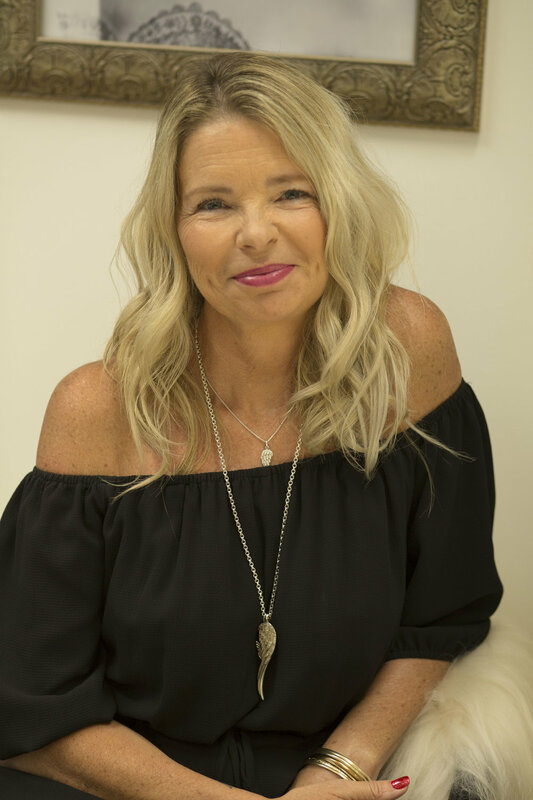 Whatever the treatment is, we aim to give you realistic expectations, and enjoy make people feel good about themselves, by achieving great results..
Lianne Dunsmuir is an experienced plastics trained REGISTERED NURSE. She has worked with many of the top plastics surgeons in the country in the public sector. Personal Image specialises in Pan Asian treatments and have onsite translators onsite for both Mandarin and Cantonese speaking clients. Lianne has over 15 trs experience including 6 yrs as a trainer specialising in Restalyne/Dysport. She has an extensive background in burns and plastics. Lianne has previously worked as a pediatric nurse co-ordinator and worked at Auckland hospital, Middlemore hospital and in the Middle East. Lianne has almost 9 years experience specialised in the apearence medicine sector, as the Nurse Manager. She has a passion for people and making them feel good and is a clinical trainer for Restylane. Tara has worked at Personal Image for 10 years and has 15 years in the health industry. She takes great pride in making her clients feel safe and comfortable and enjoys working in a small and friendly environment. Tara enjoys ongoing education and training in all areas of image medicine. Tracy is the friendly face you see when you arrive at the Personal Image Clinic. Managing all appointments, scheduling and making sure your favourite products are in-stock. Tracy's friendly, calm demeanor makes all our first time clients calm and relaxed. 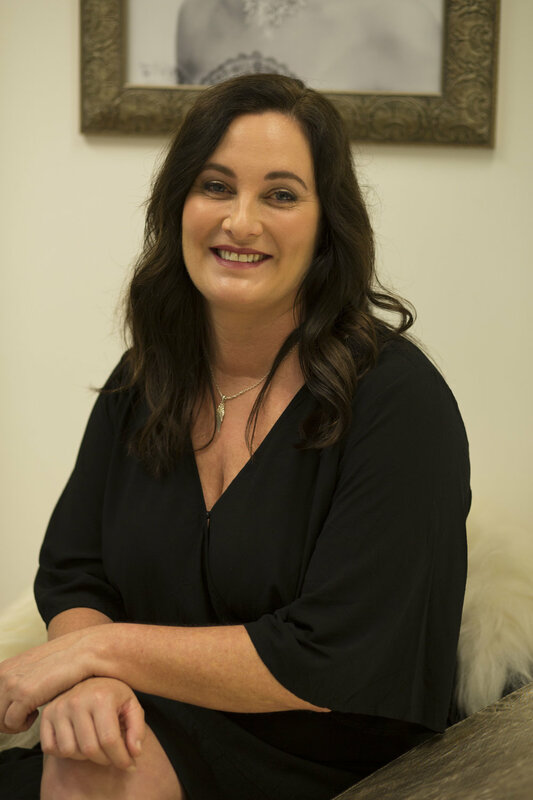 Sharran has 15 years experience working with the Personal Image team. She is responsible for both Accounts Payable and Receivable and all commercial aspects of the business.